Tisdel Distributing, which supplies high-end kitchen appliances to many of our clients, is offering a range of learning opportunities in 2019. The complimentary live cooking events will be held at Tisdel’s northern Cincinnati showroom in Mason. Each evening features themed dishes from Tisdel’s culinary expert Amy Tobin and her team. 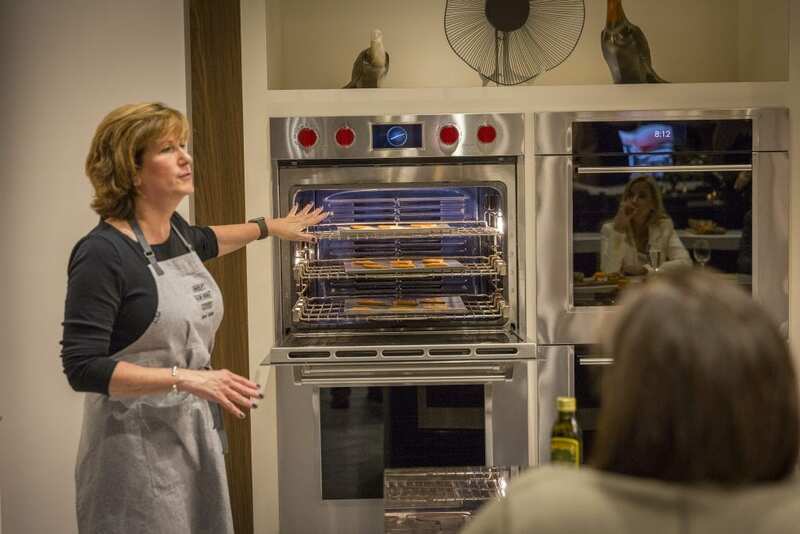 Attendees will learn more about how to use the induction cooktop, convection steam oven, the M-Series oven, and more. You will also go home with a recipe booklet to help you recreate all of these delicious dishes in your new custom home. Registration is required. Visit Tisdel Distributing to register. As leading Cincinnati custom home builder, we are pleased to share events from our partner organizations to help grow our community and keep you informed. Contact us for your Cincinnati custom home needs.